It’s not easy to get 50 people to work together, meet deadlines, and exchange ideas on a long-term project. Sometimes, it feels like assembling a jigsaw puzzle. 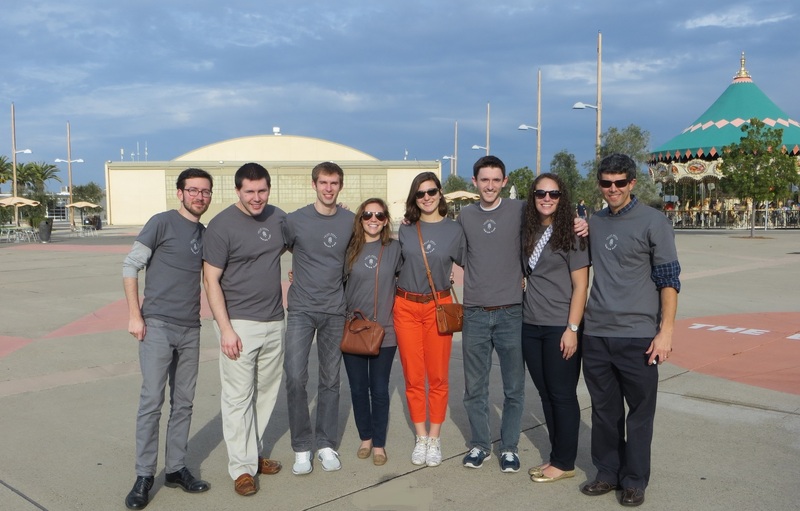 As the Clemson University team designed the U.S. Department of Energy Solar Decathlon 2015 project it calls Indigo Pine, that “puzzle” mentality may have influenced its approach. So the team came up with a unique solution. It created a construction system called SimPly, which uses a computer numerical control, or CNC, wood router to cut pieces. The SimPly construction method employs traditional mortise and tenon joinery—with the tenon tongue fitting into the mortise hole. It’s a widely used application to join pieces of wood, particularly at 90° angles. As a result, the structure of the house can be assembled without the use of power tools or cranes—something the team believes is an environmental benefit. Hazards are also minimized. “It really does look like a 3-D puzzle when the pieces are laid out,” says Kenner. The 1,000-ft2, three-bedroom house reflects the team’s Clemson, South Carolina, heritage—indigo is a famous dye from the state, and pine is a plentiful material used in the state for generations. The team will construct Indigo Pine “East” in early spring. Yet, because of the SimPly system, computer plans for the house—rather than building materials—can be shipped anywhere. Parts can then be manufactured at any site using local materials. That’s how the Clemson team will assemble its house—Indigo Pine “West”—at the Solar Decathlon 2015 competition site in Irvine, California. Working with a partner company in California, the decathletes will email their files and then pick up the pieces in the Golden State—no shipping required. Although they won’t have to truck wood across the country, South Carolina’s yellow pine will be there in spirit. “Other parts, such as windows and fixtures, will be the kind you can get from a store like Home Depot,” Kenner says. To secure the structure of the house, the team will use stainless steel zip ties. Teammates at Clemson’s Charleston campus will design and craft custom cabinets to define space within the open interior of Indigo Pine and reflect traditional South Carolina vernacular style. 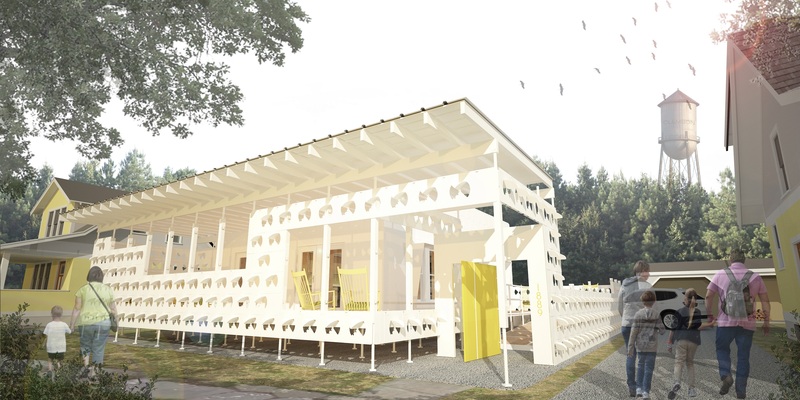 The concept for SimPly sustainable housing won’t end when Solar Decathlon 2015 is over. Kenner says one of the team’s ideas is to develop kits so that people all over the world can buy ready-to-assemble housing from stores in their own country. After realizing early on that “working together was a lot more complicated than we thought,” Kenner says, the pieces of the teamwork puzzle began to fit together. One reason is university-sponsored “family” lunches on Thursdays, to which all decathletes are invited. “These lunches make everyone feel a part of the Indigo Pine family,” Kenner says. And surely, when the puzzle is re-assembled on site at Solar Decathlon 2015, the Clemson family will feel part of the world’s renewable energy solution. 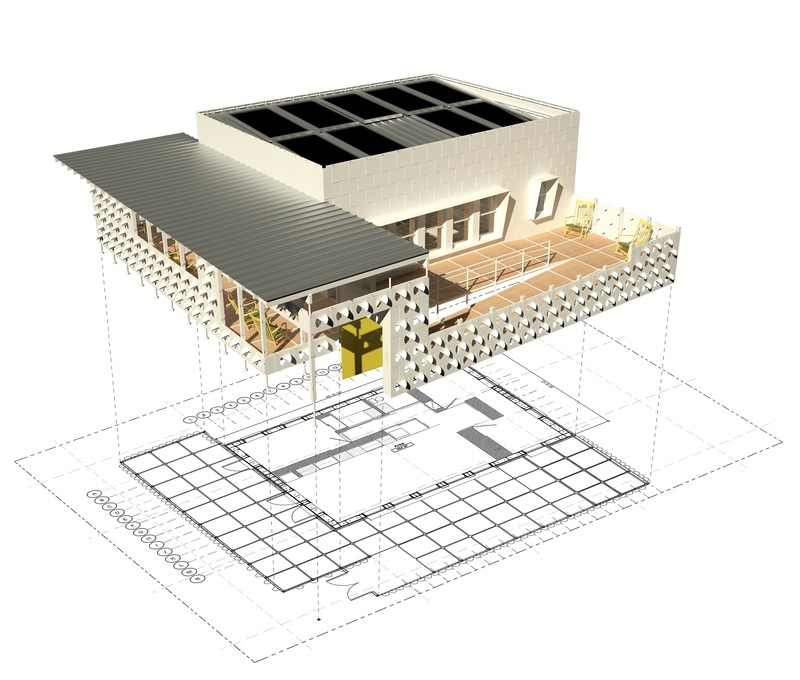 This entry was posted on Monday, January 26th, 2015 at 2:02 pm and is filed under Clemson University, Solar Decathlon, Solar Decathlon 2015, Teams.